In a recent article posted on Reuters, a Samsung executive covered many different subjects; including its Gear line of smartwatches, an upcoming Galaxy Note device, and also about how the Galaxy S5 will dominate the Galaxy S4 in regards to sales. What caught our attention was a mention of the Gear smartwatch lineup, and Samsung’s reported wanting of its compatibility with smartphones from all of the different Android manufacturers, not just its own devices. As of right now, Samsung only allows Gear watches to be connected to Samsung smartphones, namely the Galaxy S5, Galaxy S4, Galaxy Note 3, and a handful of others that are Bluetooth 4.0 capable. In the future, it looks like Samsung wants to open up compatibility, meaning that regardless of who makes your phone (as long as it features the right hardware/software combo for connectivity), then a Gear smartwatch will be connectible. No additional details on which smartwatch or if any of its current offerings will be compatible in the future, but this is actually a huge step for Samsung in breaking down its own walls to other OEMs. There is no doubt that sales of Samsung’s smartwatches could see an uptick if they were compatible with a larger number of devices. The hardware is sweet, the software is extensive, and the majority of the buying public probably trusts a name like Samsung. 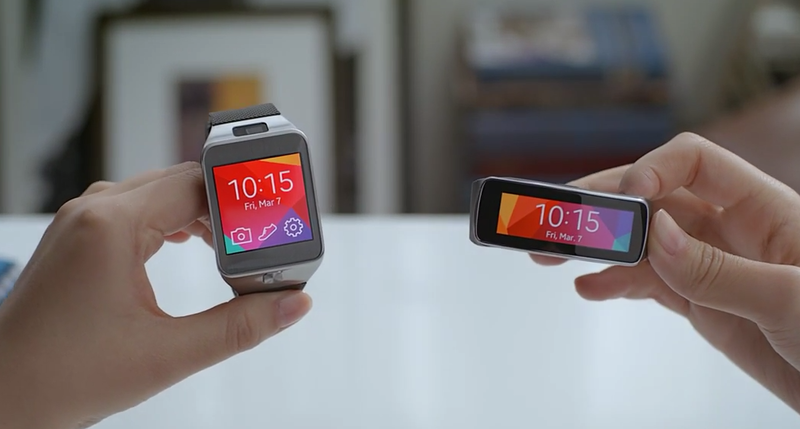 If the Gear 2 or Gear Neo were made available for your current device, would you buy one? As for me, I would certainly consider it.